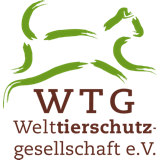 Working donkeys in India - Welttierschutzgesellschaft e.V. Donkeys are among the oldest domesticated animals. Even today in many parts of this world they carry burdens and are used for riding and for numerous families they are the only means to earn a living. So it is in the South of India. Unfortunately, the donkeys are often kept under bad conditions. 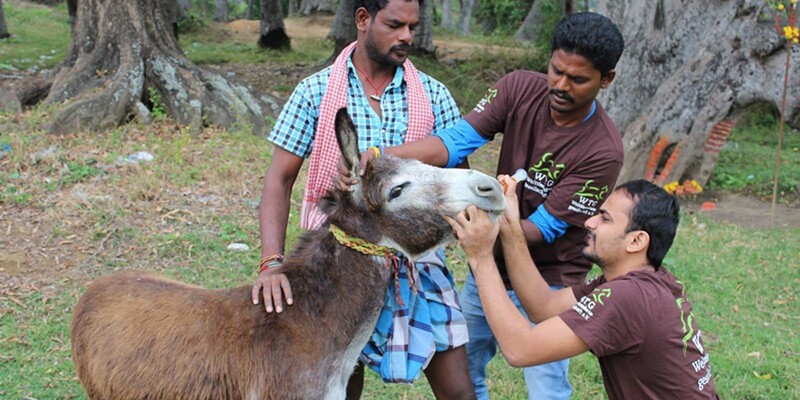 In order to improve the living conditions of these donkeys Welttierschutzgesellschaft (WTG) together with the Worldwide Veterinary Services (WVS) conducts on a regular basis mobile donkey clinics in South Indian rural areas. Whether construction materials for a new house or sand dragged out of the river bed to be transported, much of the work could not be done without the help of these small greyish equines. But many donkeys suffer from bad husbandry conditions: Harnesses and saddles that do not fit correctly cause painful injuries. As most of the livestock owners are poor they do not have the means to care for the animals adequately. Furthermore, they do not own land on which to keep the donkeys, thus the donkeys move freely and are often hit by cars in the wild traffic on India’s roads. Hardly any donkey ever reaches their natural lifespan of 30 years under these conditions and only a few live to be more than three or four years old. With regular mobile clinics that last several days, together with our partner WVS, we offer medical help to the faithful donkeys and we instruct their owners about species-appropriate husbandry. During each three-day clinic, two veterinary surgeons and assistants travel into the target area in southern India. They treat sick animals and conduct routine treatments such as tetanus shots, de-worming and trimming of the hooves. 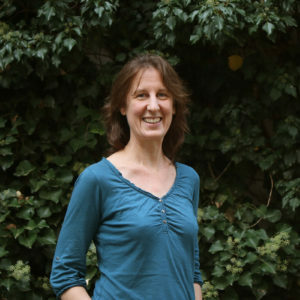 They are always accompanied by local and international students of animal health – the vets of tomorrow. As access to veterinary care in rural parts of India for horses and donkeys is scarce, this cooperation offers a great chance: Following generations of vets will have been sensitized for the need to work in these areas thanks to our mission. 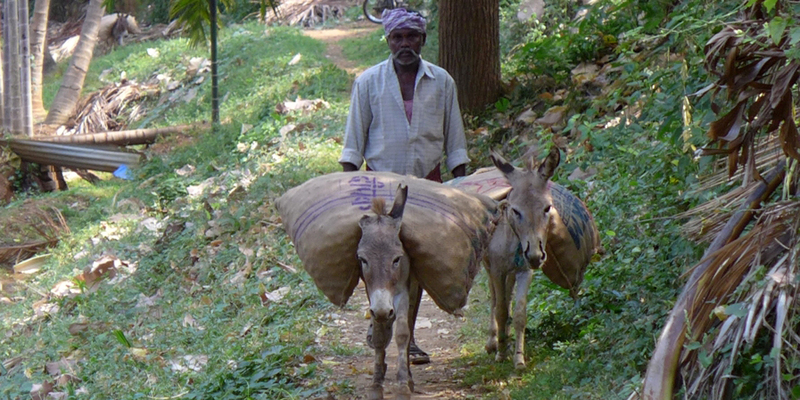 Through this the awareness of the donkey owners can be sustainably improved in the long term. Besides treating donkeys in need another important part of our work is the education of the donkeys’ owners. They learn that traditional treatments such as causing burns in order to heal lameness, the cutting of nostrils in order to improve breathing, or cutting off the ears because of ear canals infested with maggots, do not help at all but further harm the donkeys. 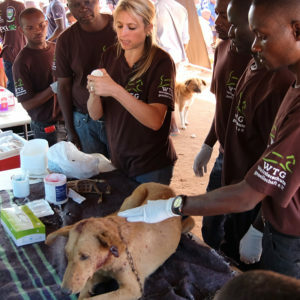 At the same time, we teach the owners how to treat the animals adequately and how to prevent diseases and injuries. The rural communities are visited on a regular basis by team members in order to check the success of our work. 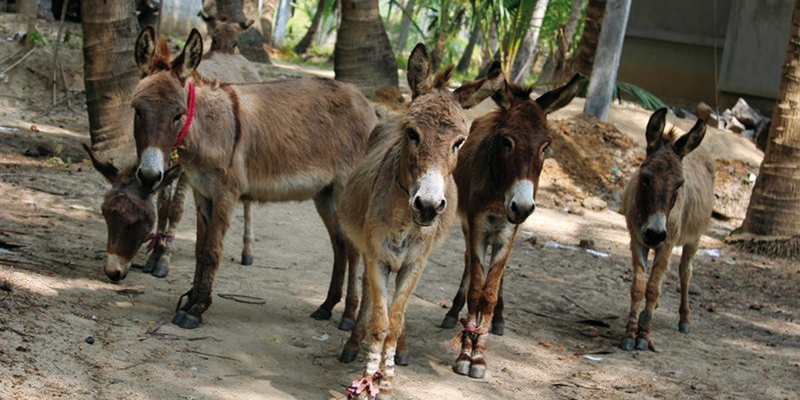 Since the mobile donkey clinics were introduced the health status of the donkeys has improved considerably. Far fewer injuries occurred that were caused by the donkey owners due to ignorance or misconception. This is a positive sign, that our work has already started bearing fruits and that people actually accept the alternatives in the handling of their animals on whom their own existence is actually founded. 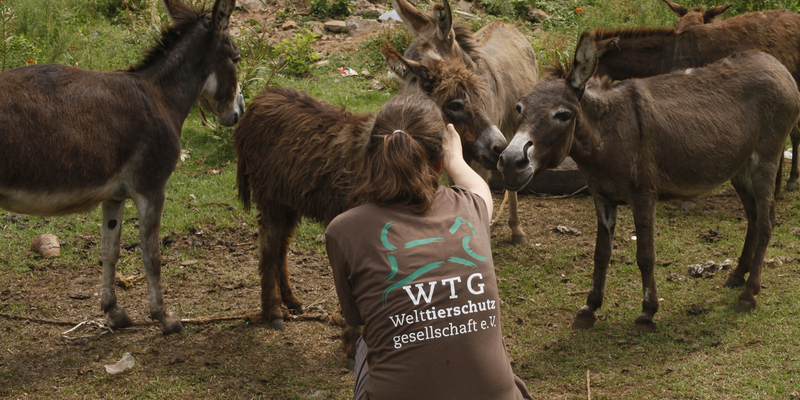 According to the principle of “helping people to help themselves” in many communities now there are one or more donkey owners who were given special training by us and are therefore now able to help other donkey owners in caring for their animals and act as first responders in emergencies. Of course the youngest members of the communities, the children, are included in our work as well. For example, we organise painting or writing contests in which the children are made to think about these animals, who are so important for their daily lives. These children are the donkey owners of the future and their knowledge about the needs of the donkeys will ensure the donkeys’ welfare in future.